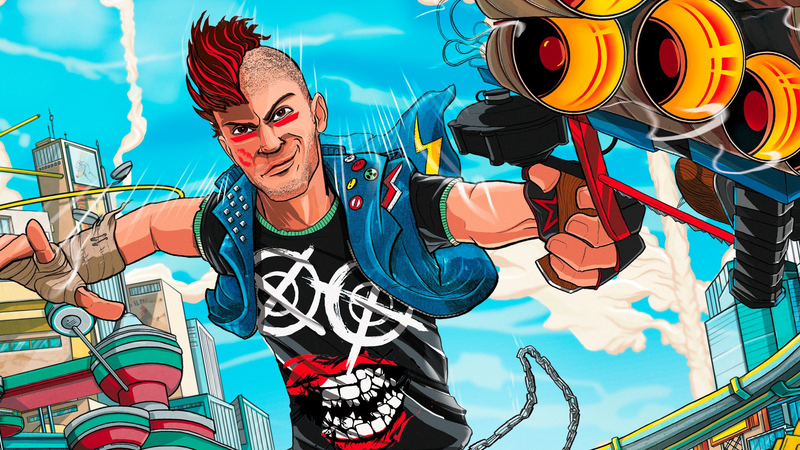 Sunset Overdrive is headed to PC, Xbox’s Major Nelson announced on Twitter today. Sunset Overdrive is headed to PC, Xbox’s Major Nelson announced on Twitter today. The news confirms previous rumors that the Xbox One exclusive would be getting ported, and adds Sunset Overdrive to the existing list of Microsoft-published Xbox One games recently added to Steam this year.